Before Valley Forge, there was Whitemarsh. In November 1777, General George Washington and the Continental Army made camp in Whitemarsh Township at what is now modern-day Fort Washington. 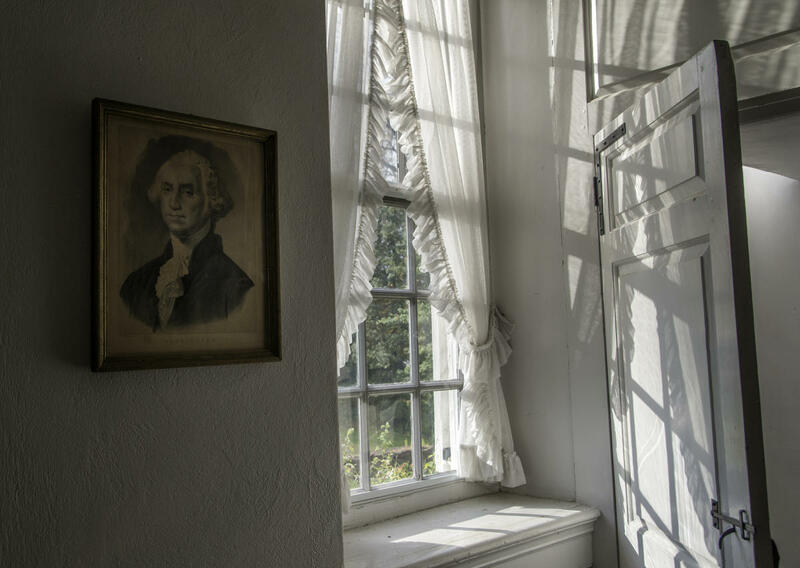 This historic home now known as Hope Lodge was more than a witness to the Revolution. During the encampment, it was the headquarters of George Washington’s Surgeon General, John Cochran. Those five weeks in 1777 cemented the Lodge’s place in history, but its current caretakers, the Friends of Hope Lodge, are committed to telling the complete story. Kevin Horan, President, Friends of Hope Lodge, loves to tell that story. “Hope lodge has been a significant part of our local community and region for over 280 years,” Horan said. Hope Lodge is owned by the Pennsylvania Historical and Museum Commission, but the site is managed by the Friends of Hope Lodge, an all-volunteer group that has worked to expand programming and create greater access for visitors in 2018, according to Horan. “The Friends of Hope Lodge conducted strategic planning in January this year and all agreed that the most important short-term goal to be accomplished in 2018 was to open the site to the public on a regular basis,” Horan said. From April 8 through October, Hope Lodge will be open every Sunday for guided mansion tours. Last year, it was only able to offer Sunday hours once per month. But it’s not just the regular hours. This year also includes exciting, expanded events. In 2017, Hope Lodge hosted its first annual Ales & Petals event. Guests were encouraged to stroll the historic grounds and enjoy locally crafted beers, wines and ciders. This year’s event takes place on June 2 and is expanding to include the Cars & Motorcycles of England Car Show. 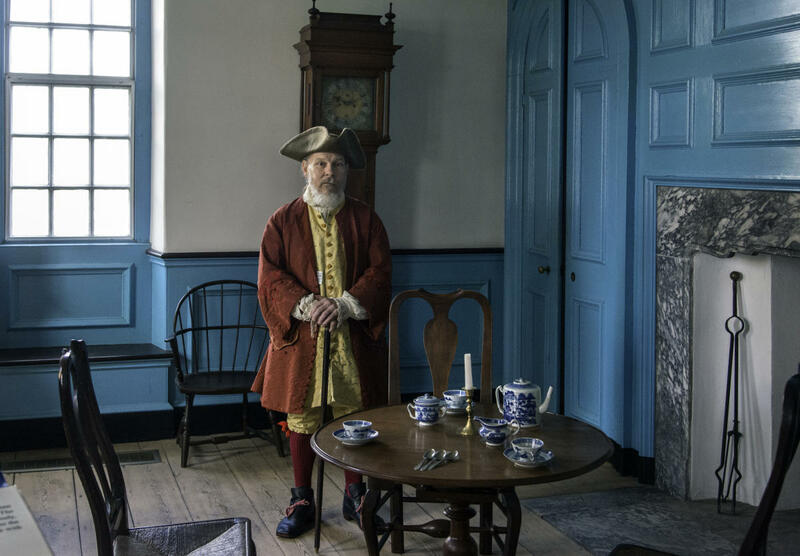 “The event features more than 200 English cars and motorcycles along with tours of the 270-year-old mansion, beer tasting, live music and colonial games for the kids,” Horan said. Craft beer lovers can experience a different side of Hope Lodge on December 1. The Holidays at Hope Lodge and Beer Tasting event invites guests to see the Lodge decorated for the Christmas season. A highlight every year is the 1777 Whitemarsh Encampment. 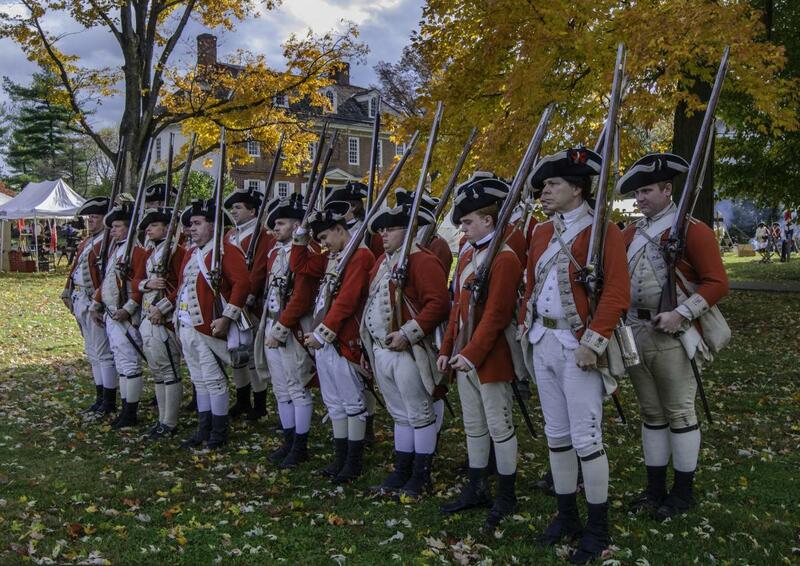 Held annually on the first Saturday in November, the encampment brings the Revolution to life with historic reenactors camped on the grounds of Hope Lodge and special programming throughout the day that includes muster drills, camp life demonstrations, and skirmishes between the Colonials and the British. For Horan, and the Friends of Hope Lodge, the goal is more than telling the site’s story.